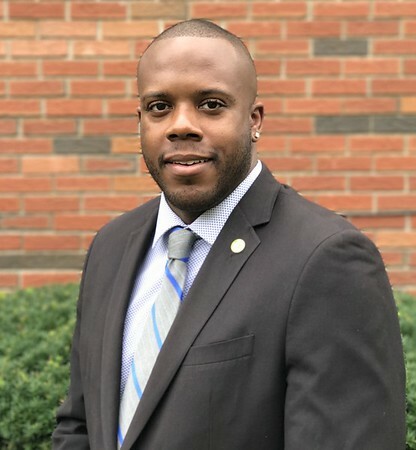 Public service experience: Served on the Board of Directors for the New Britain HRA, Executive Staff for the Cadet Police Academy, Elected Alderman at Large in Nov 2015. In one sentence, what do you hope to achieve if elected? If Re-Elected I hope to continue the forward progress me and this team have started in the city making New Britain the best city for or current and future residents. In one sentence, what sets you apart from other candidates? What sets me apart from other candidates is I am fully vested in my city, I speak up for what’s right, I care and will continue to push for the city wether in office or not. Tremell Collins can be contacted at TremellCollins@gmail.com or 860-839-0914, Facebook.com/mratlarge. Posted in New Britain Herald, Candidates on Wednesday, 25 October 2017 20:47. Updated: Wednesday, 25 October 2017 20:49.